ONEIDA, Wis. – Canadian Brittany Marchand from Orangeville, Ont., finishes tied for 7th after rounds of 64, 72, 66 and 69. 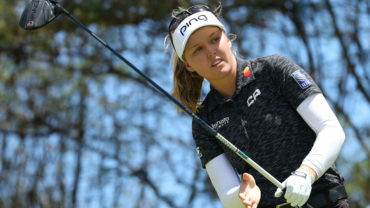 She fired six birdies on Sunday to finish 17-under par at the Thornberry Creek LPGA Classic. 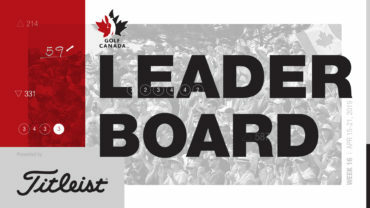 Brooke Henderson, of Smiths Falls, Ont., jumped up 12 spots thanks to a score of 68, finishing 23rd. 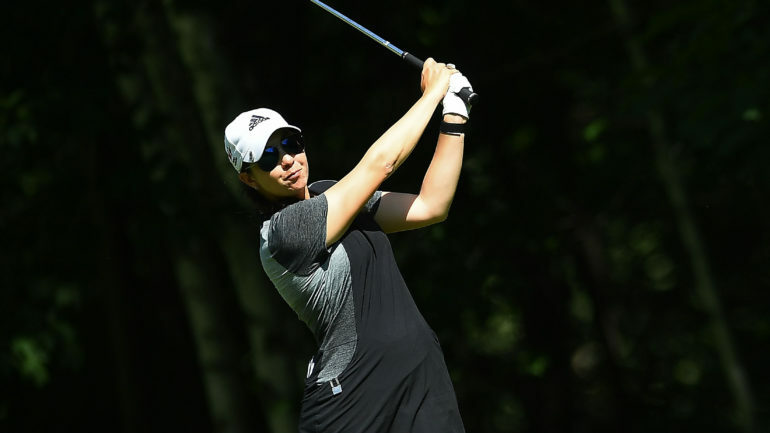 Kim’s 31 under broke by four shots to par the record she had shared with Annika Sorenstam. 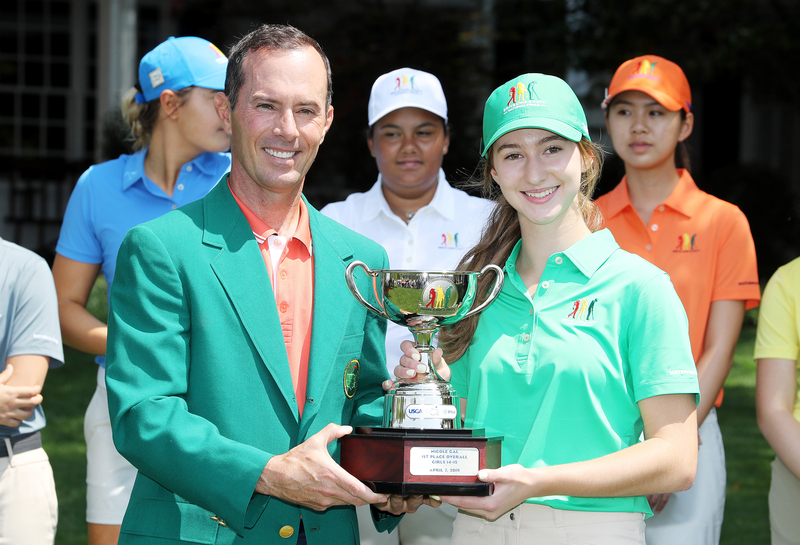 Kim won the 2016 Founders Cup at 27 under, while Sorenstam won the 2001 Standard Register Ping at 27 under, the tournament where the Swede shot 59. 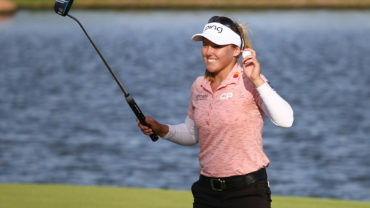 Kim began the final round with an eight-shot lead and was close to flawless. Amy Yang, who played with Kim in the final round, made eagle on No. 3 to get within six shots. She couldn’t keep pace, however, and made a double bogey on the par-5 15th by hitting one shot in the water and another in a hazard..